Many buyers are purchasing a home with a down payment as little as 3%. 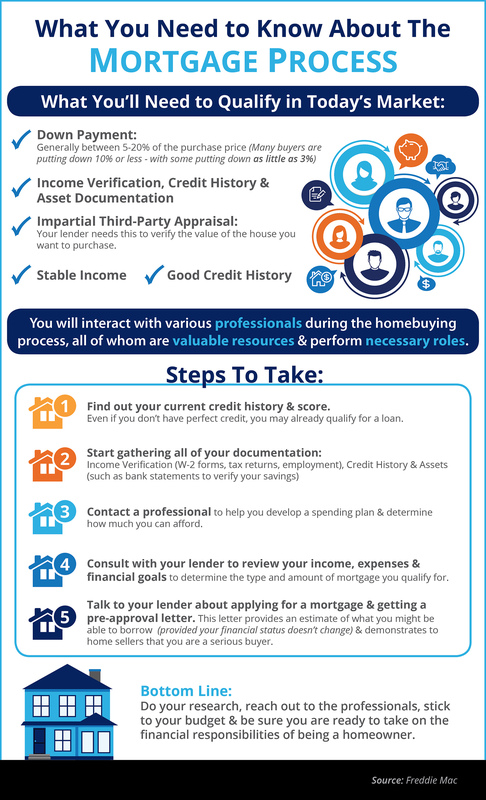 You may already qualify for a loan, even if you don’t have perfect credit. Take advantage of the knowledge of your local professionals who are there to help you determine how much you can afford. Was provided by Art Di Segna, a recognized leader in his field. Art can be contacted via email at Art@FineHomesOfTexas.com by phone at (281) 415-5888 or Contact Me. Art has helped hundreds of people move in and around many Houston towns for the last 14 years. Thinking of Selling or Buying A Home? I have a passion for Real Estate and love to share my marketing expertise! What is my home worth…. I specialize in working with buyers in the following areas: Houston, Spring, Cypress, Tomball, Magnolia, Conroe, Huntsville, Point Blank, Lake Livingston area, Onalaska, Cape Royale, Cold Spring, Blanchard, Trinity, Woodville Texas. Do You Know How Long Most Families Live in a Home?